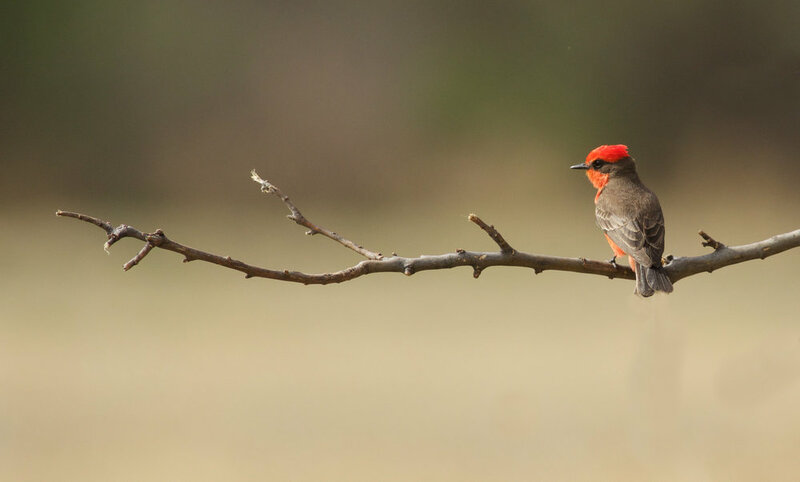 Southeast Arizona is one of the US’s top birding regions, with a long list of birds that can’t be found elsewhere in the country and stunning scenery. We will be visiting the desert and “sky island” mountain ranges during a time of year known as the second spring, when late summer rains green the desert. Hummingbird diversity is at its peak and its an excellent time of year to find the many special birds of region, including Elegant Trogon, Red-faced Warbler, Arizona Woodpecker, and many others.